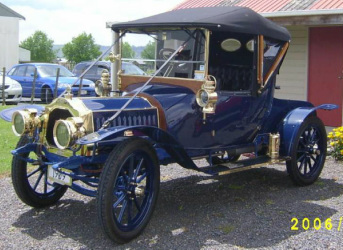 T﻿he Horseless Carriage Club of New Zealand (Inc.) is a non-profit, international association of people dedicated to the enjoyment, restoration and preservation of automobiles and motorcycles manufactured prior to 1919. 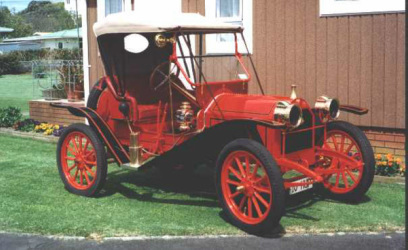 To foster interest and encourage preservation and maintenance of Veteran motor vehicles constructed up to and including December 31st 1918. 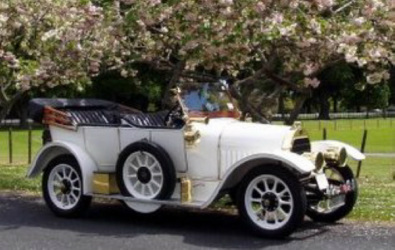 To promote rallies, touring and such other events as may be suitable for the above classes of vehicles. 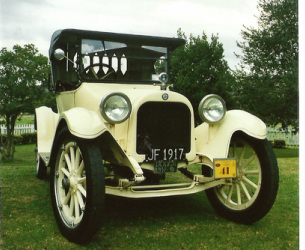 To organise such events as the Executive Committee may from time to time approve to include post 1919 vehicles. You do not need to own a pre 1919 veteran vehicles to join. The annual Brass Era Tour is for pre 1916 vehicles only. The annual Winter Wander are for pre 1919 vehicles. Period costumes on these runs are encouraged!